The Home Office has been accused by charities of using the children of immigrants as “cash cows” in an “utterly disgraceful” policy of charging extortionate fees for British citizenship. A government watchdog has called on the Home Office to end the practice of charging immigrant families astronomical sums to obtain British citizenship, a practise roundly condemned by charities, UK media report. 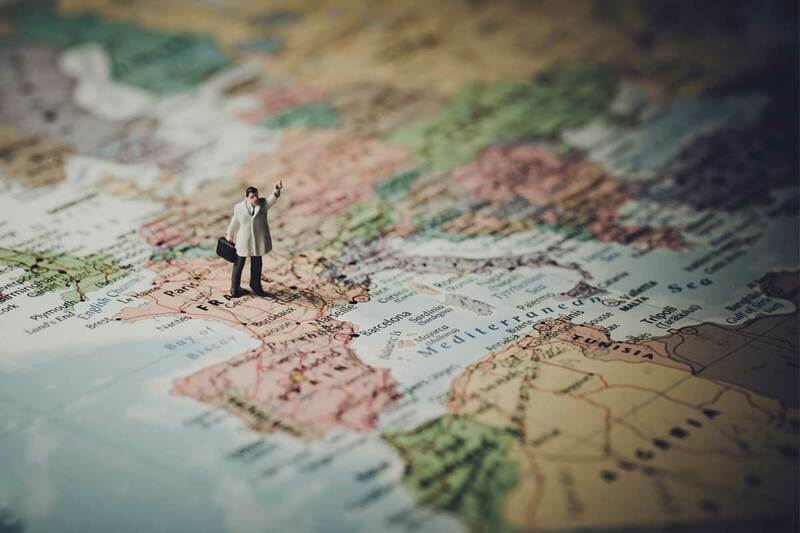 Unlike in many other European countries, children who were born in Britain but whose parents were not formally settled here are not considered British and must formally apply for citizenship. 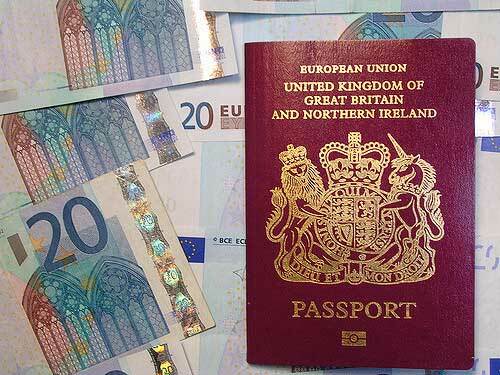 But the cost of applying for a UK passport for a child is a staggering £1,102, ten times the amount charged in France, Sweden, Belgium and Spain and twice as much as the second most expensive country, Greece. This is despite an administration cost of just £372, meaning the Home Office is making £640 from each child citizenship application. With around 40,000 applications a year, the Home Office is raking in £2 million a month. But the fees, which the Home Office insists are necessary to “reduce the burden on the UK tax payer” are leaving people destitute and having a “disastrous” effect on those children whose families can’t afford the fee. Without citizenship and a passport, youngsters are not able to go on school trips and face being shut out of university, even though the UK is the only country they’ve ever known. Another family took out a loan to pay the £7,000 citizenship for every family member and are now struggling to pay it back and fear losing their home. Andrew Jordan, immigration manager at Lewisham Refugee and Migrant Council, which, as virtually all citizenship applicants do not qualify for legal aid, is one of the only places they can go for help in navigating the difficult process of getting UK citizenship, said the Home Office was effectively using migrants as a free ATM. “These fees are so expensive right now – even for middle-class people – and this has tipped many families over the edge. The Home Office is using migrants as an ATM, as a cash cow. It’s crazy. And it’s forcing more people into destitution and illegality – the dark underbelly. I’ve had at least two or three people who have been forced to literally prostitute themselves to pay for legal fees,” he told the Independent. “These are often people doing the manual and menial jobs. They don’t want to live off benefits. They are strivers, but they can’t make it. They’re working two, three, four jobs. They just can’t scrape the money together,” he added. Technically applicants can avoid paying the charge if they can prove to the Home Office that they are destitute, but many families are not living in destitution but are still unable to afford the charges. While many of those families who are living in destitution are not believed by the Home Office. On average the Home Office rejected more than 70% of requests by applicants who said they were destitute, according to the Home Office’s own figures, revealed by The Guardian after a freedom of information request. There is also concern that the application process itself is needlessly complicated. “There’s no way a lay person can complete these applications on their own. Even we struggle,” Jordan told the Guardian. Jordan said that he believes this is all part of a deliberate attempt by the Home Office to create a “hostile environment” for migrants and make things as difficult as possible for them. In one case a woman from Barbados who had been diagnosed with paranoid schizophrenia and depression had her request to waive the fee rejected despite having lived in destitution for years. In spite of the woman’s obvious vulnerability, the Home Office rejected her application because her bank statements did not cover a long enough period. As a result, her precarious mental health collapsed, and she was admitted to hospital under the Mental Health Act. The situation has become so serious that the independent chief inspector of borders and immigration, David Bolt, released a report requesting that the UK government publish information on the negative social impact of the Home Office’s citizenship fees policy on vulnerable people. But the Home Office has rejected Bolt’s recommendations and refused to reveal how it calculated the fee, which is said is justified because of the economic benefits of British citizenship. “I am disappointed that the Home Office does not recognise this is a question of basic fairness, which should not have to wait on discussions with the Treasury about the department’s future funding,” said Bolt in the report. Charities are pushing for a complete end to the Home Office profiteering from citizenship applications. Amnesty UK has launched a petition urging the Home Office to remove any fee that exceeds the administration costs. “This sort of exclusionary policy jeopardises a child’s start in life, and the futures of these children are slowly and silently being chipped away. Many of these children don’t know they’re not British until they discover they can’t get a passport to go on a school trip or are told they must pay overseas fees and can’t have a student loan to go to university,” Steve Valdez-Symonds, Amnesty International UK’s refugee and migrant rights programme director, told the Independent.